Payment for orders can be done by offline or online modes, according to suitability of clients. We will make sure any method agreed on by you and the company will be safe and secure. We are reckoned for the quality that we offer in our products. And, for maintaining it, we make use of the world-class raw material for manufacturing the products. Detail : Each Film Coated Tablet Contains - Levofloxacin Hemihydrate I.P. 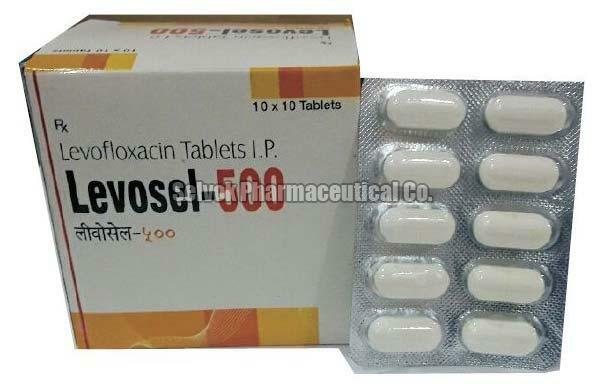 Equivalent to Levofloxacin 500 mg. Excipients QS. Colour - Titanium Dioxide I.P.